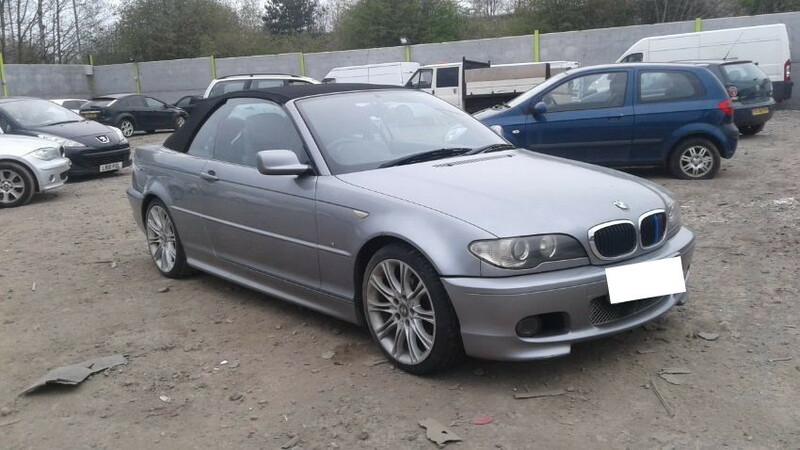 Looking for a quick and simple way to buy a BMW? Look no further! 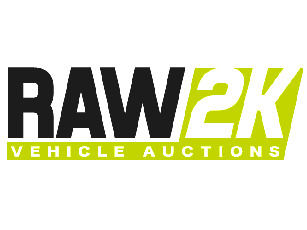 RAW2K is the UK’s number one car auction site for BMWs in the UK. 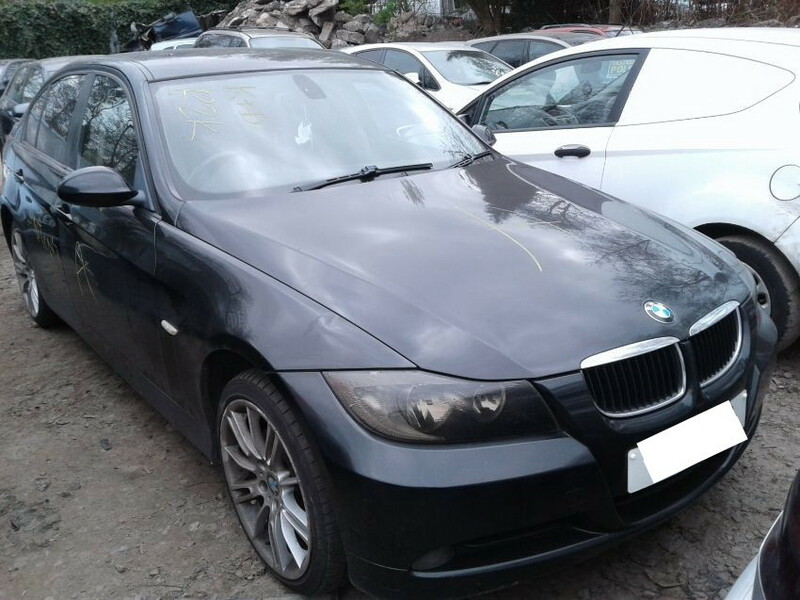 Register today and start bidding on our range of used, salvage and seized BMW cars. 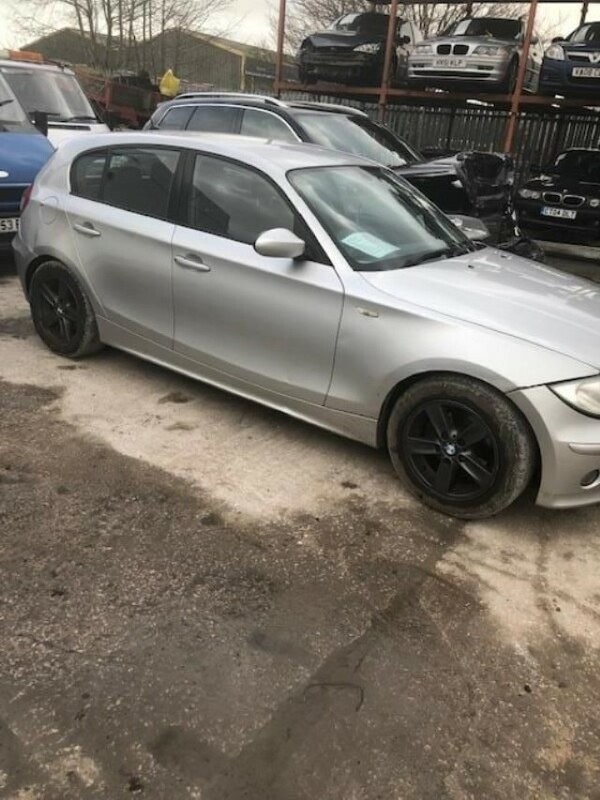 Our online BMW car auctions feature listings for almost every make and model available from 1 Series BMW’s to the more prestige 5 series models . 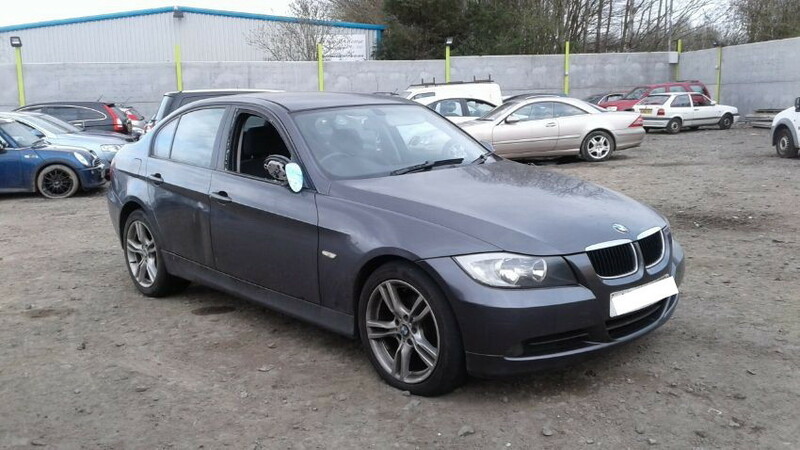 We have 1000's of used, salvage and seized vehicles for sale and host daily and weekly online auctions. 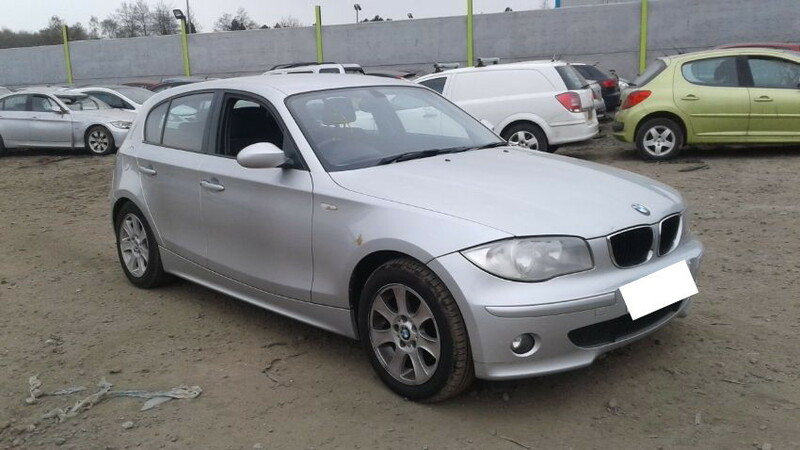 How do our BMW car auctions work? It’s easy – you just need to search, sign up and start bidding! 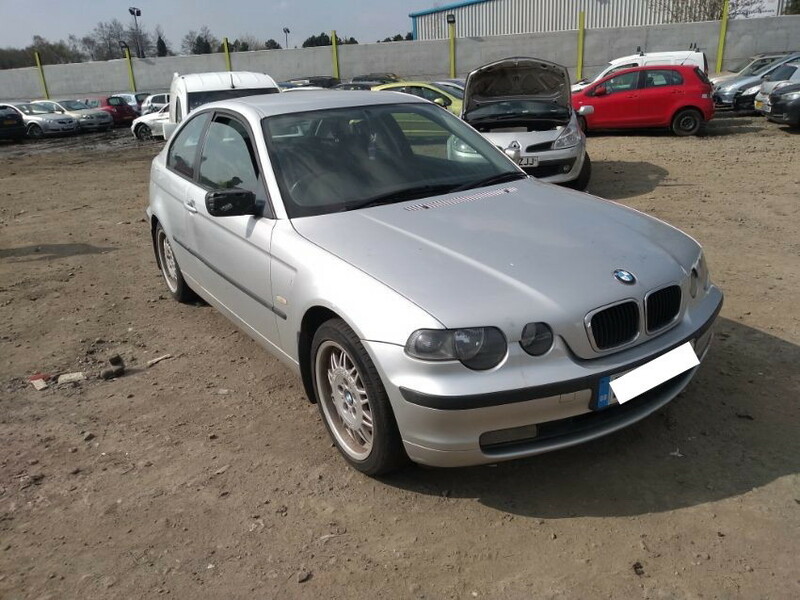 First, you can find out what used, salvage and seized vehicles we’ve got available in our BMW car auction by using our simple search facility. 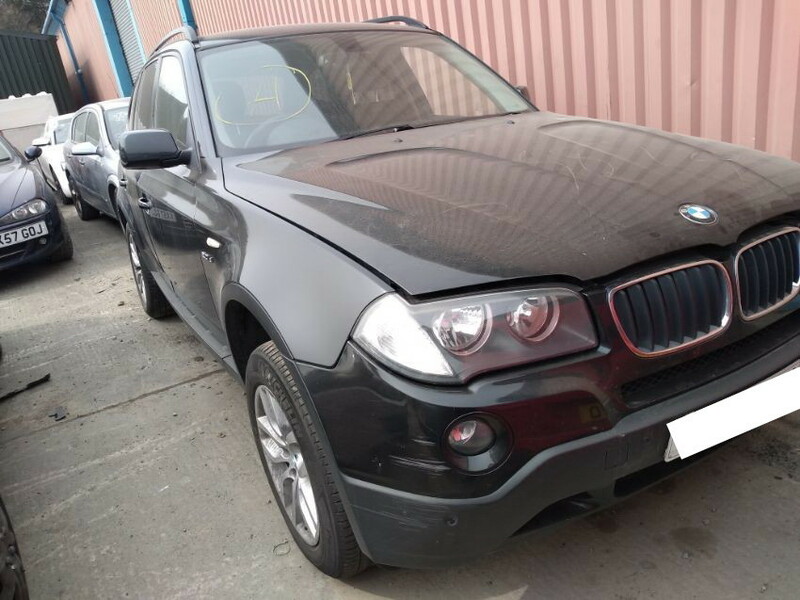 Once you’ve done that we just need a few basic details for our sign-up process, and then you can start bidding right away on our huge range of used or lightly damaged BMWs. 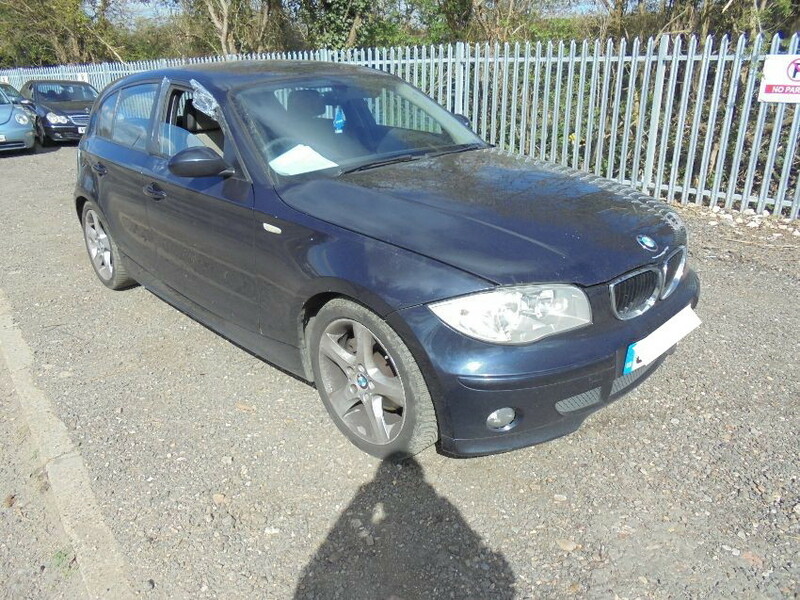 Our BMW car auction listings are easy to understand. 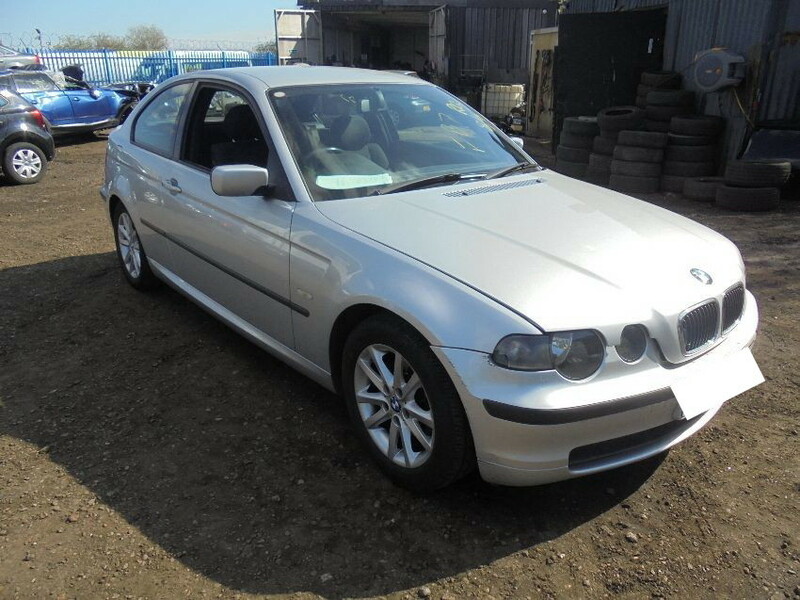 Each vehicle is listed with a specification guide so you can see key information at a glance – for example, whether or not it has its keys or log book, and if it’s still in driveable condition. 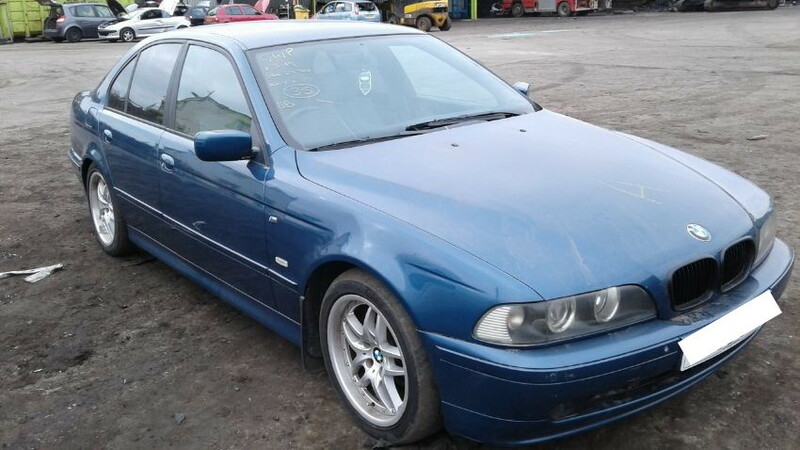 Basically, an auction car is a catch all term used to refer to used, salvage and seized cars that are sold at auction. 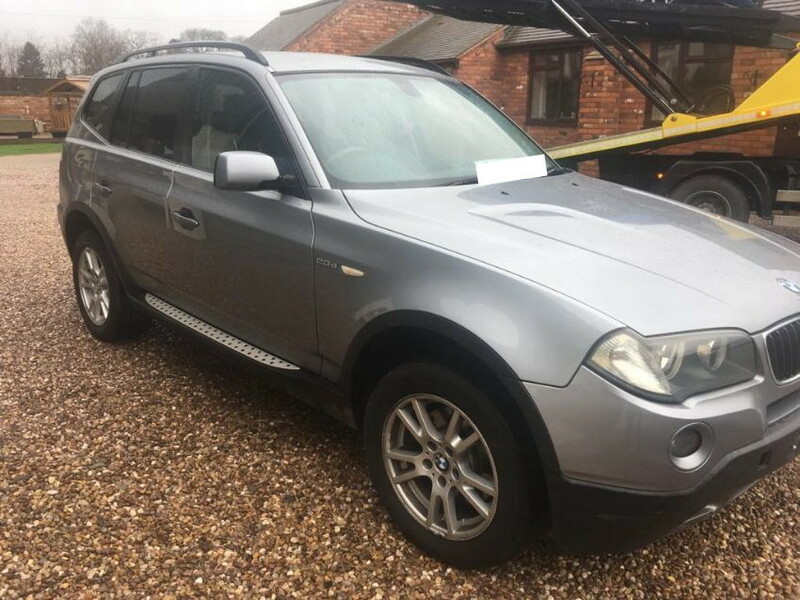 Our used cars are often driveable and in good condition, salvage cars and seized vehicles may have been in an accident and have slight to significant damage. 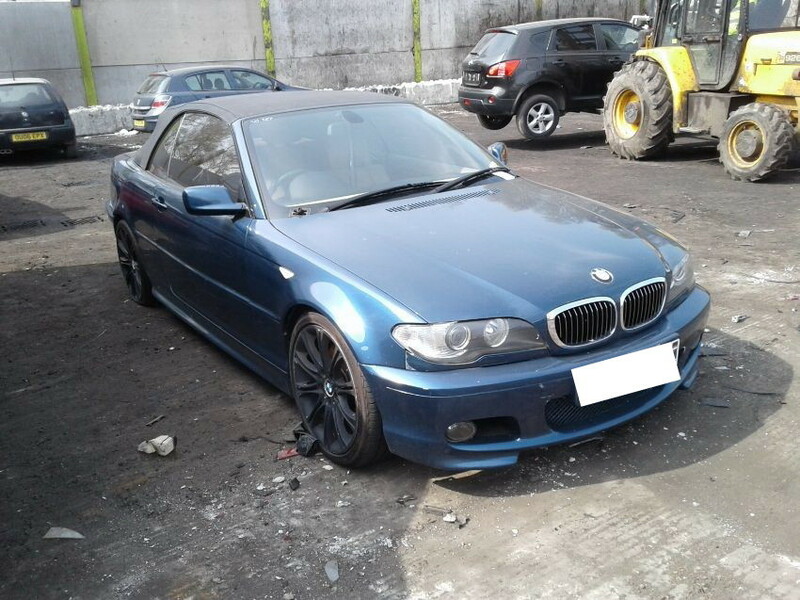 Seized cars are generally passed on by police to be sold at auction. Yes, for sure! 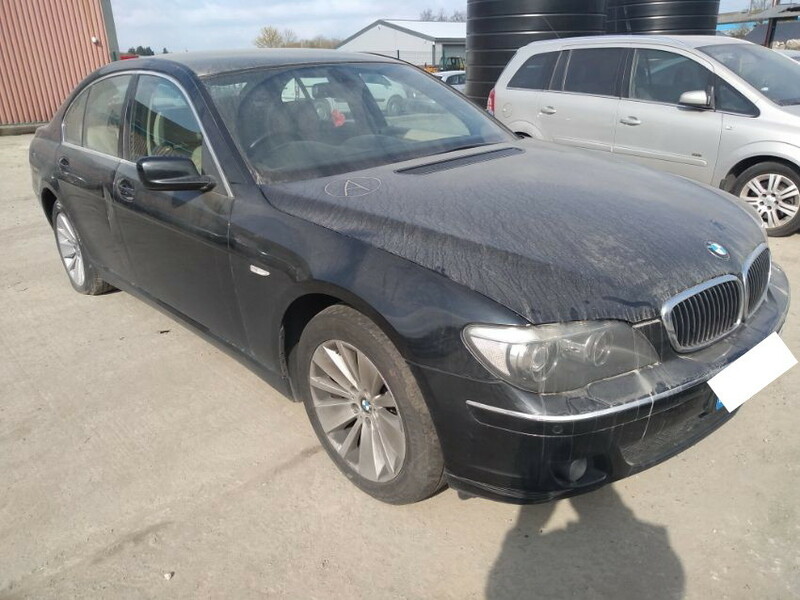 If you do your research and know what you’re looking for, you could save hundreds or even thousands on a used, seized or salvage BMW at auction. 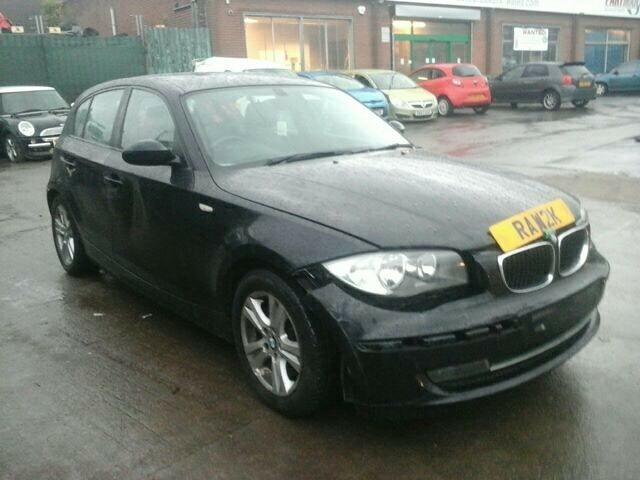 What is a salvage car?